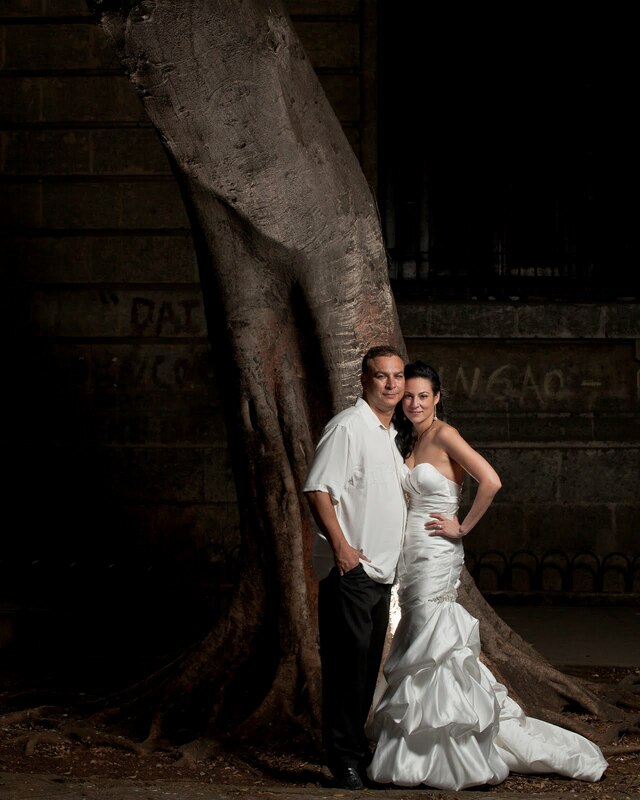 It is that time again, another vendor spotlight for our Destinations With Style Wedding Show. Today we would like to feature one of the 3 photographers that will be participating in the show. Our favourite part of photography in general is that is a type of art and art is all in the eye of the beholder. For a couple to be happy, they need to find the right photographer to pair themselves with. There are so many styles of photography available, that price point should not be the sole consideration for a couple's choice. Taking the time to find a photographer to "fit" with a couple's personal style may be a bit time consuming, but it is so very important. It is also important to sit with the photographer and let them know what you like, want and imagine your images will look like. Looking at their individual work will let you know as a couple if their style fits with yours. The other item to take into account is the experience the photographer has in taking images beyond their back yard. In otherwords.. have they done professional photography internationally and are they experienced with the physical elements they will be presented with? 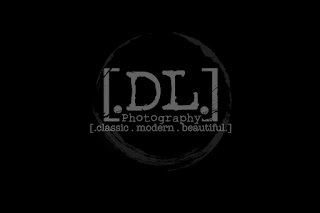 The 3 photographers that will be at the show all have had experience with destination weddings. All 3 have different experience levels, but all are brilliant in their own right. 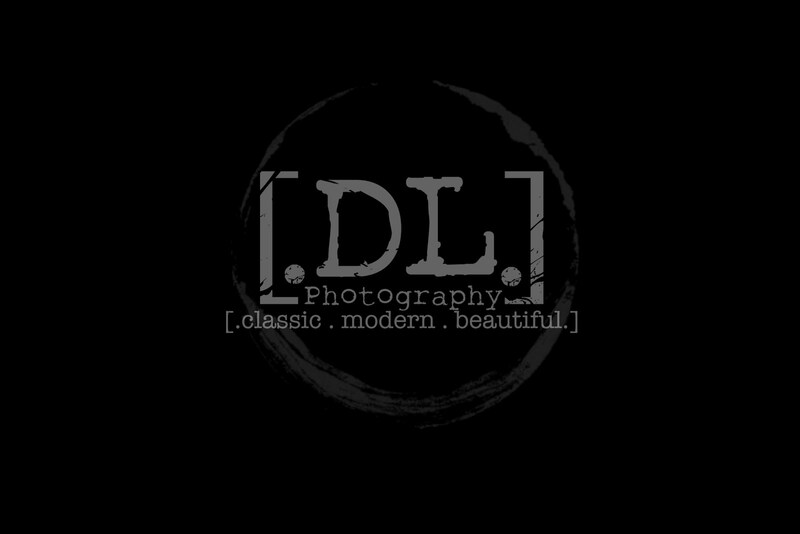 So without further au du..
Dwayne Larson is a local photographer that specializes in destination weddings ranging from Regina, Saskatchewan to Kingston, Jamaica, and all points in between. Anywhere you want this photographer to go, he will be there. Graduating 4 years ago from Prairie View School of Photography, Dwayne was named class valedictorian. Since graduating, Dwayne’s client base has been growing steadily, and continues to thrive. 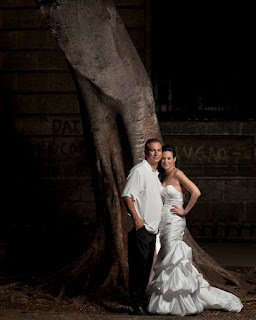 Not like other photographers, Dwayne has the ability to make your wedding day stress free and relaxed. He is eager to get that perfect shot, but wants everyone to have just have fun, and enjoy. Leave the hard work of making that perfect day look easy up to him. 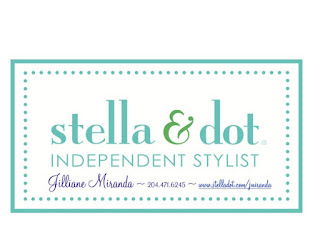 At Stella & Dot we get great joy in designing irresistible accessories. We have a vision of the world where strong women live bold and joyful lives. We believe passion and joy are their best assets. 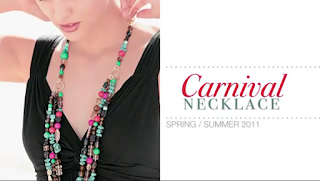 Our jewelry is wearable so that she'll be transformed from simple to stylish by slipping it on; it's versatile to go from day to night; and irresistible so that she will fall in "must have" love! We don't think jewelry should be locked up in a glass case, where you can't try it on. Or sold by people who don't take the time to tell you how to get the most of it - how to wear it, and what to wear it with. And, we just love people, so we think most things are better done with friends. That's why Stella & Dot is exclusively sold by Independent Stylists like myself through in home Trunk Shows or through my e-boutique. Indulge your friends, they will adore the style and you will enjoy your new accessories wardrobe. It's casual, no pressure and most importantly, fun! What's not to love? 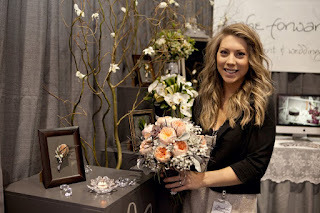 Here is another spotlight of one of the talented vendors that will be at our Destinations With Style - luxury destination wedding show in Winnipeg on April 22, 2012. And if we may mention.. for those of you just about to leave on your destination wedding in a few weeks.. this may a great chance to connect with Get Your Tan On to have your tan perfected before you go! Get Your Tan On is Winnipeg’s premier mobile sunless tanning, that allows you to tan where you want. Get Your Tan On will come to your home, office, hotel or you can come to us. Delivering the most amazing golden tan in minutes, you no longer need to worry about harmful UV rays or streaky orange skin. Get Your Tan On uses Award Winning Norvell Amber Sun Products. This breakthrough micro-nutrient technology delivers a potent blend of vitamins and antioxidants to boost the skin’s inherent “just off the beach” glow. The natural formula works with the skin creating a customized shade of colour every time. Providing you with an even, natural looking glow year round. Our first vendor spotlight will be on the wonderful Fach Forward Designs. We are very excited to have Britney and her team aboard to create our vision. It will definitely be something wonderful to see and enjoy! Fache Forward Designs is a local event and wedding floral design company within Manitoba, that is owned and operated by 7 year industry veteran, Britney Lee Fache. Having graduated top of her class at the Internationally renowned Canadian Institute of Floral Design in Toronto, Ontario, Britney demonstrates her keen sense of mechanics, balance, and creative diversity, through the many weddings and events that pass through her studio every season. Her business, FFD, prides itself on personable client relations, as well as attention to detail - celebrating the unique qualities of each individual event and wedding by designing florals that enhance the desired theme with impeccable execution.